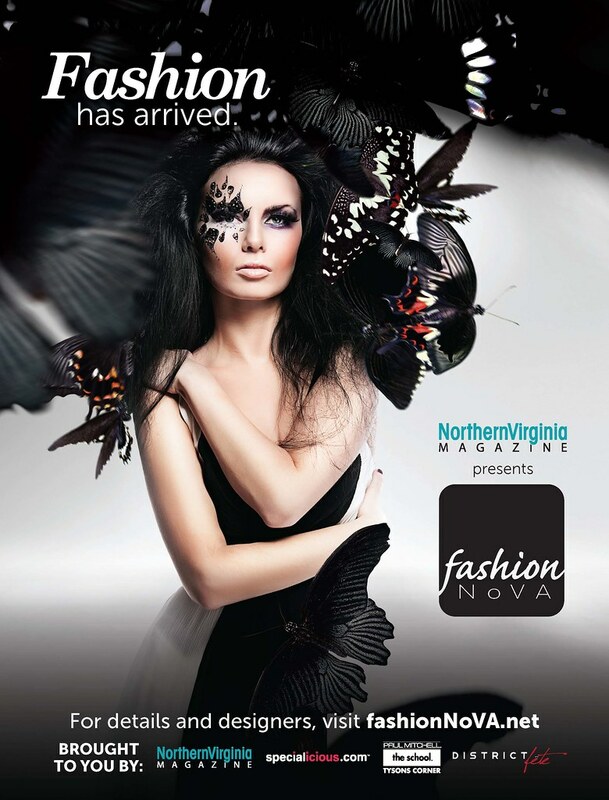 Northern Virginia Magazine is hosting Fashion NoVA, a four part Fashion Show series every Saturday in September! The focuses each week will be on local favorites, trendy fall fashion, high-end designers and more. Come and enjoy the latest trends, complimentary hors d’oeuvres, style and make-up tips, and even swag bags (need I say more?)! 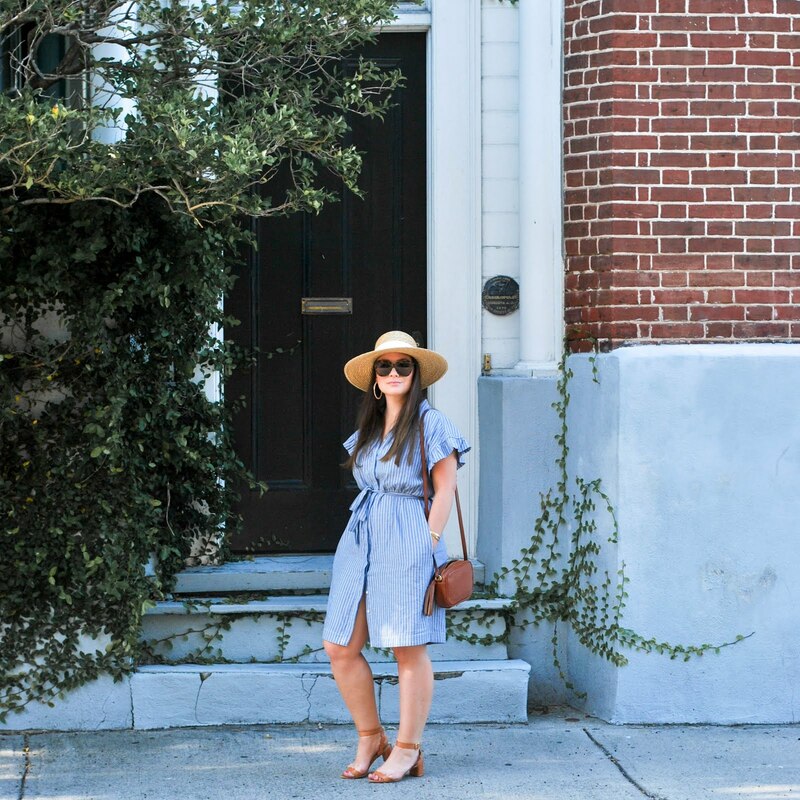 I will be making an appearance at the kick off event on September 7th chatting a little about fall fashion tips and hope to see all your lovely faces there! I'm super excited to see South Moon Under's fashion show too (one of my favorite local places to shop! Deets below. We are so excited to have you be our guest speaker at our Fashion NoVA event! Thanks for posting great content for server hosting. This information also all rounder for server hosting services, virtual dedicated server and shoutcast streaming.